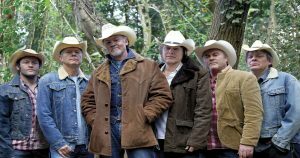 As featured in the BBC TV documentary ‘The Joy of the Guitar Riff’ and voted Best Tribute Act 2012 and 2015. Using the same stage costumes, guitars and equipment as the original bands, you’ll hear more than 30 classic songs. Basically: THE BEST BITS, ALL OF THE TIME. 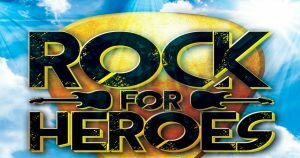 However, this is more than just a great band performing the ‘Greatest Hits’ – it’s a theatrical insight to these two giants of rock, complete with special effects, onstage ‘artistic differences’ and even some audience participation! 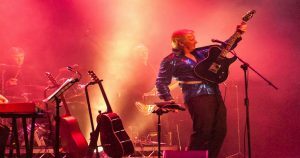 With the accent firmly on entertainment, this is a show not to be missed, complete with Ritchie Blackmore’s on stage antics, Jimmy Page’s twin neck guitar and theremin and a very special violin bow solo. 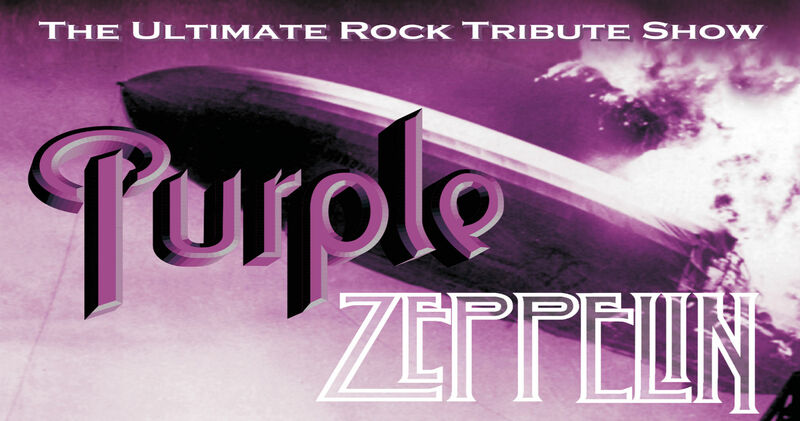 Purple Zeppelin are four talented and versatile musicians – with decades of playing between them comprising thousands of sessions and gigs, both in the UK and overseas. The band are also featured performing and being interviewed in the BBC TV documentary ‘The Joy of the Guitar Riff’ (alongside Brian May, Tony Iommi, Dave Grohl and many others).